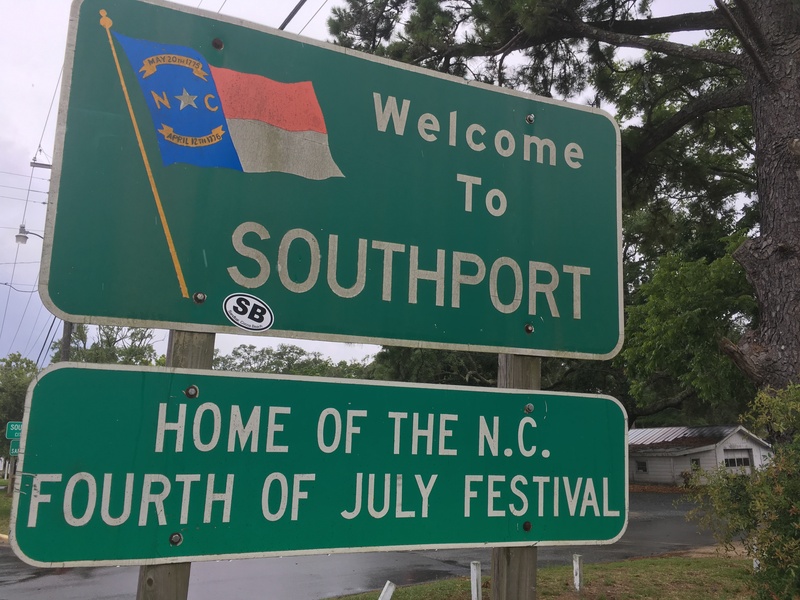 Southport, North Carolina, the famous filming location for movies and TV shows such as ‘A Walk To Remember’, ‘Dawson’s Creek' and ‘Matlock’, rests in Brunswick County near the mouth of the Cape Fear River. The town of Southport and its real estate has appreciated significantly over the years. 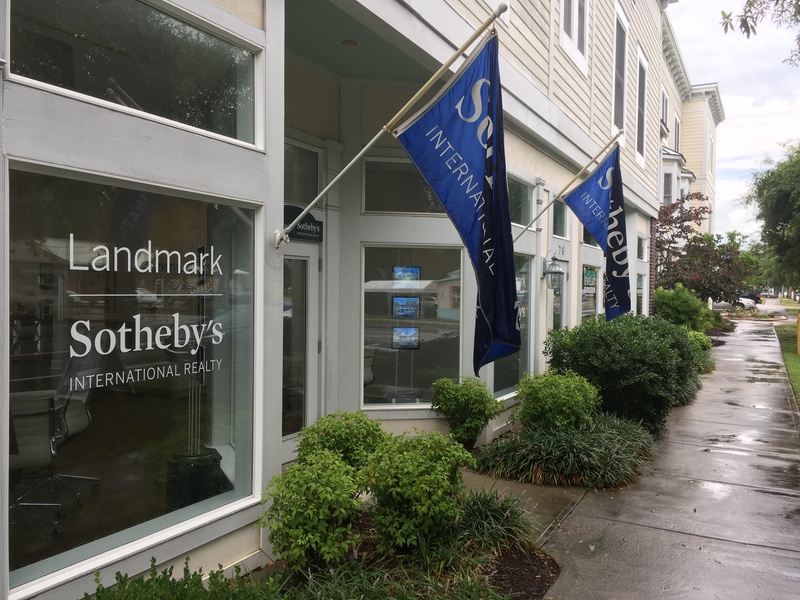 Homes for sale in Southport along the Intracoastal Waterway and Cape Fear River are both historic and hard to come by. 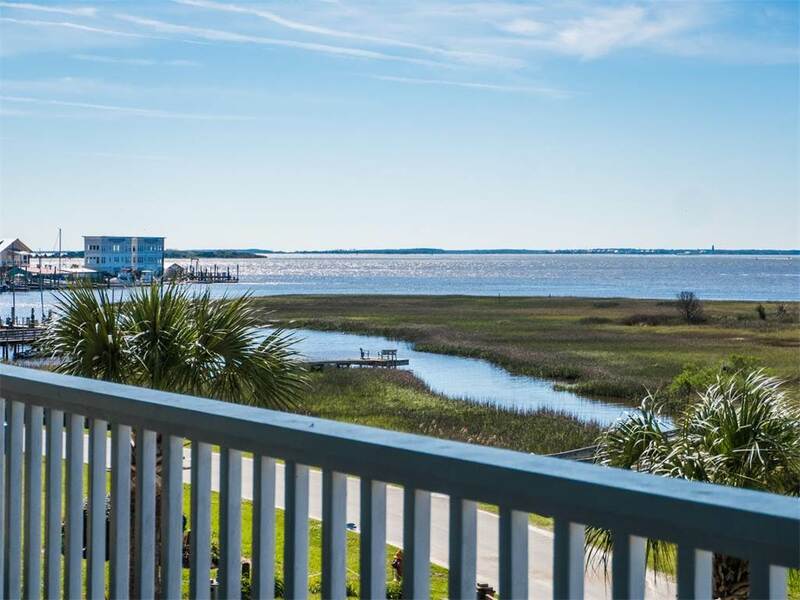 Properties along Bay St. have views of both Oak Island and Bald Head Island across the river, making the area along the river one of the most scenic in the region! Southport also has great local seafood restaurants and bars along the water. Most notably the Provision Company, famous for its local character and seasoned shrimp, and sunsets over the Intracoastal Waterway. Southport marina, one of the largest in the area, offers deepwater boat dockage right in the heart of downtown. Sailors and fisherman have called Southport home for many generations, due to its plentiful seafood and various bodies of water. David Benford has years of experience in and around Southport and knows how to make selling or buying your home a seamless matter. Southport rests along the beautiful coast of North Carolina. From the beaches to the tidal creeks, Southport truly is paradise for those who choose to call it home. Owning property is also relatively inexpensive compared to the higher costs of the Northeast and Florida. 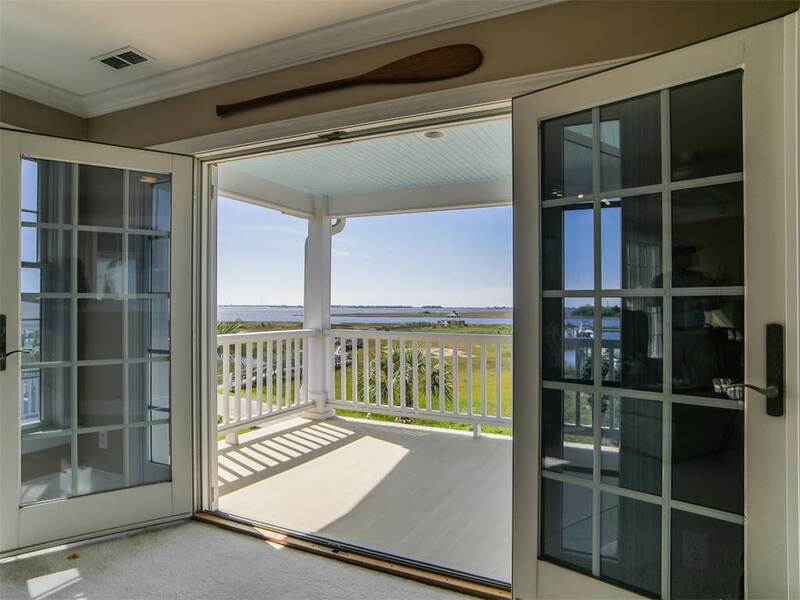 The Southport, NC real estate market is generally a very healthy one. Houses, condos, and townhouses appreciate well with the overall Southport economy. 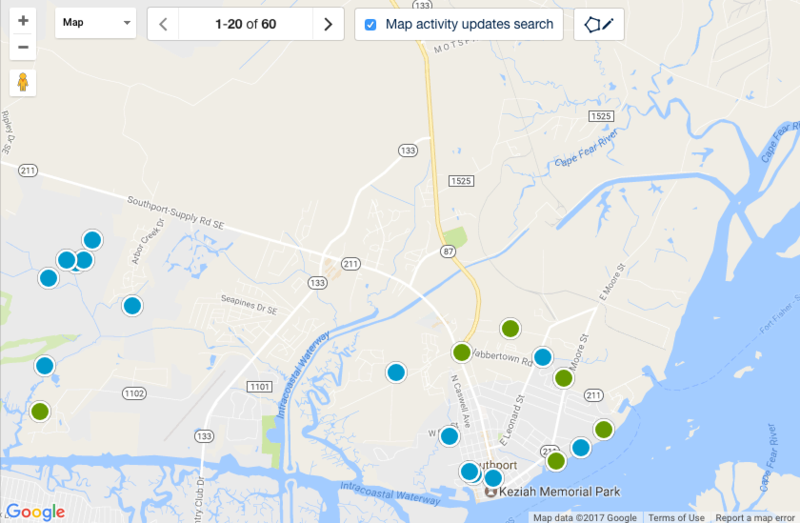 Properties for sale in Southport, NC range in value based on the area you choose to call home!